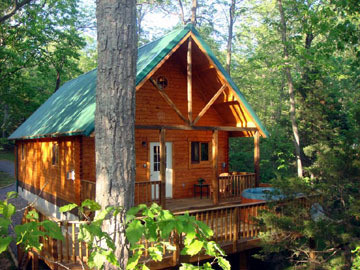 Cabins that are close to the Outfitters, owned and operated by members of the Outfitter family! They just might have the dates that you want! Do hope to see you at the Outfitters too! 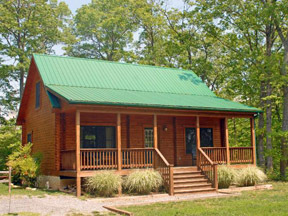 These are two log cabins on 7+ acres in the same style of the Outfitter’s larger cabin .. The Goose and the Gander cabins are located on the Shenandoah River Bank and about 2 miles from Luray and 11 miles from the Outfitters. The Mother Goose is their larger cabin on the 7 acres. 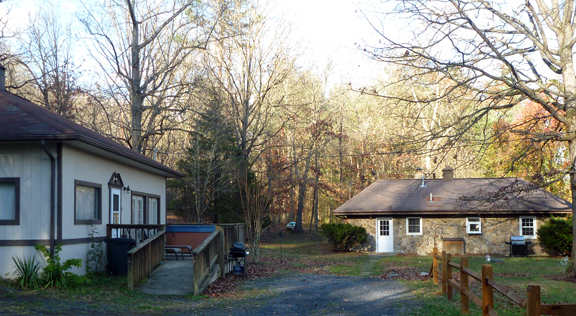 Their newest cabin is just by the Shenandoah River Outfitters–the Outpost. 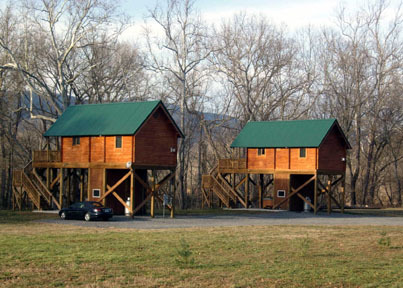 Cast-A-Way Cabins–two New Log Cabins in a private setting of tall trees and close to the Shenandoah River. This retreat is 3 miles north of the Outfitters and has river access. They have added the Stepping Stone–on the banks for the River. 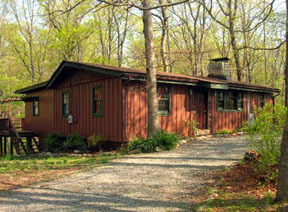 Riverside cottage Rentals has two cozy cottages 1/2 mile from the Outfitters and within sight of the Shenandoah River. Check with them in mid-2018 for their newest cabin. Nancy Goebel’s daughters have cabins– Mountain Whispers–their childhood home and a new Log cabin-Blue Moon- just up the mountain from the Outfitters, too! 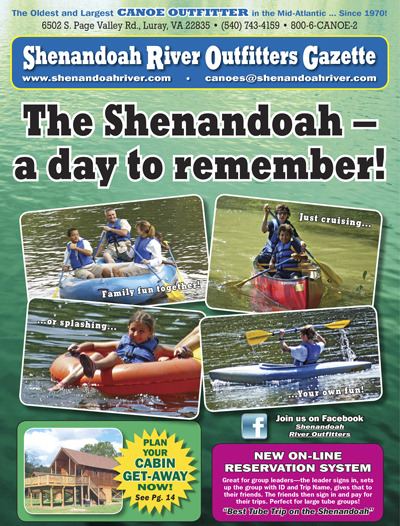 We do hope that you find the perfect place to stay and then come join us so you can enjoy the Shenandoah River–either by canoe, kayak, tube or raft!